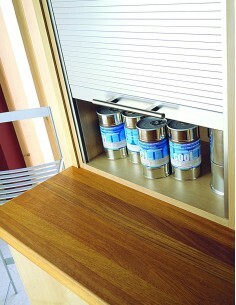 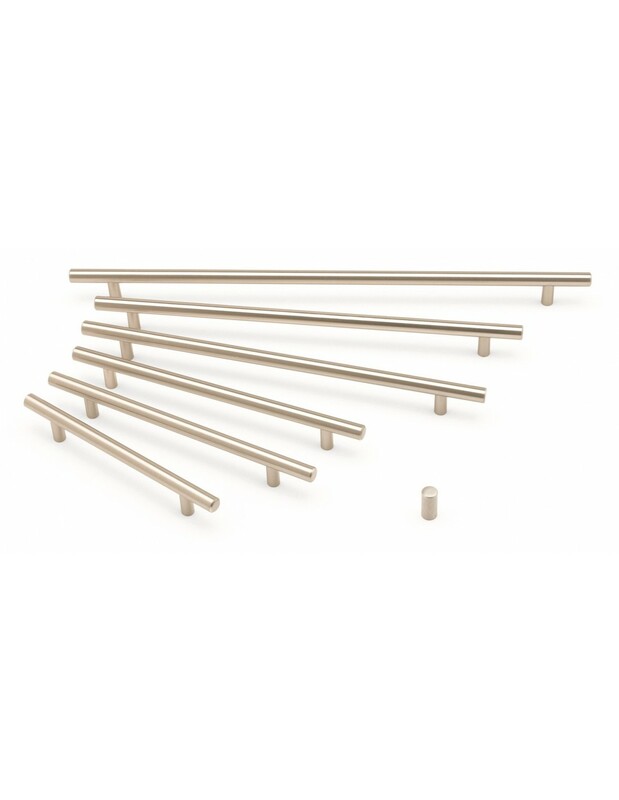 A simplistic modern design handle available in a range of sizes to suit all fascia's and drawer fronts. 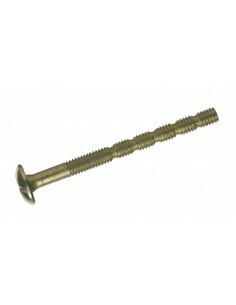 All include fixing screws designed for 18mm thick doors. 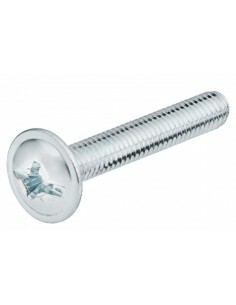 Finished in a brushed nickel and include fixing screws to suit 18mm doors.